Highlights and analysis from the latest round of matches in the Super League. Featuring Leeds v Hull FC, Salford v Wigan, Castleford v Widness and St Helens v Huddersfield. 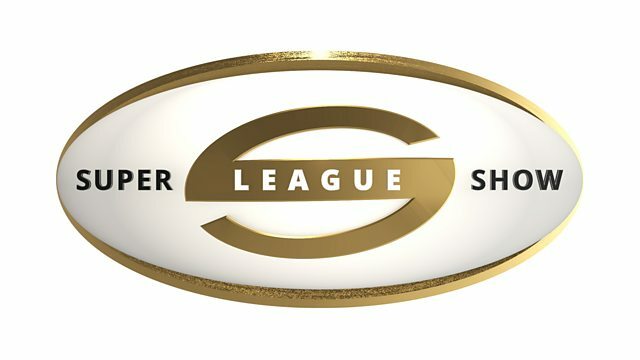 Tanya Arnold presents highlights and analysis of all the latest action from Rugby League's Super League. It's the halfway point in the season and this weeks fixtures include Leeds Rhinos against Hull FC, Salford Red Devils versus Wigan Warriors, Castleford Tigers host Widnes Vikings, while St Helens meet Huddersfield Giants. The latest rugby league news plus scores, fixtures, results, video, audio and analysis.